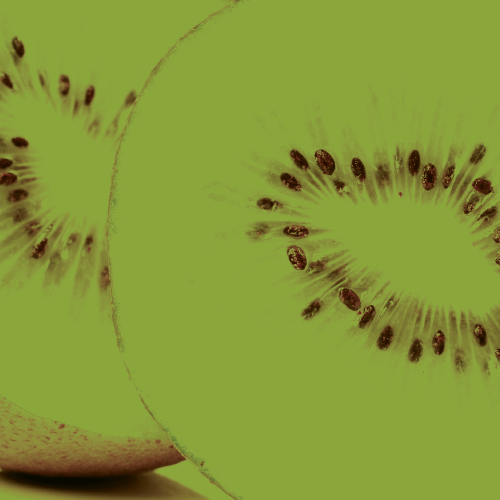 In New Zealand our products are registered for grapes, kiwifruit, blackcurrants and ornamentals for the diseases Botrytis Cinerea, Powdery Mildew, Sclerotinia Sclerotiorum and Pseudomonas syringae pv. actinidiae (Psa-V). A lot of trial work is and has been carried out on other fruit and vegetables and ACVM has confirmed that BOTRY-Zen® is exempt under the ACVM legislation and as such it can be used off-label without any issues. Our main product BOTRY-Zen® is registered in the United States under the trade name BotryStop®. For local state registration in the USA, it is registered in the states of California, Washington, Oregon and Florida under that same name. Successful trials and then registration has been carried out in Strawberries, Apricots, Cherries, Nectarines, Peaches, Plums, Plumcot, Prunes and Almonds, and against the diseases Botrytis Cinerea, Monilinia and Sclerotinia Sclerotiorum. Many years of trials have shown the effective control of Botrytis with BOTRY-Zen® and ARMOUR-Zen®. BOTRY-Zen® works from flowering, colonising the nutrient rich flower caps and aborted berries. 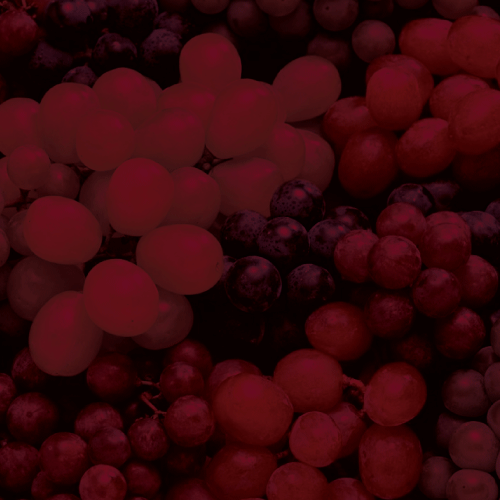 With the recent addition of MIDI-Zen® growers are able to add in to their programme a product that directly controls Botrytis and has the added advantage of controlling powdery mildew at the same time. The target for disease control is petals that adhere to the fruit, aborted fruitlets and decaying leaf / vine material. Applications should be made at flowering for Sclerotinia and Botrytis control. BOTRY-Zen® currently has a Limited Claim for Psa – Not Fully Proven. 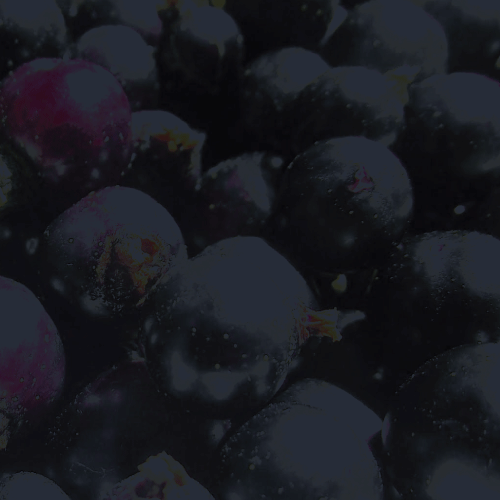 BOTRY-Zen® replaces the chemicals used for Botrytis in blackcurrants. This results in a full season residue-free Botryticide programme with no reduction in Botrytis control. Trialled in New Zealand, Sweden and Holland. Positive results in controlling Botrytis. Trialled in Holland. Positive results in controlling Botrytis. Trialled in New Zealand and California. Positive results for control in Botrytis, Sclerotinia and brown rot. Trialled in New Zealand. Positive for control results in Botrytis. Trialled in New Zealand. Positive results for control in Botrytis. Trialled in New Zealand, Ohio and New York with positive results in controlling Botrytis, Sclerotinia, leaf mould, and suggestions on other diseases like black mould, Phoma rot and anthracnose. Trialled in New Zealand and Turkey. Positive results in Botrytis and Sclerotinia.